one of the outer inlet rubbers for the 350/400 S2/S3/KH400 models. 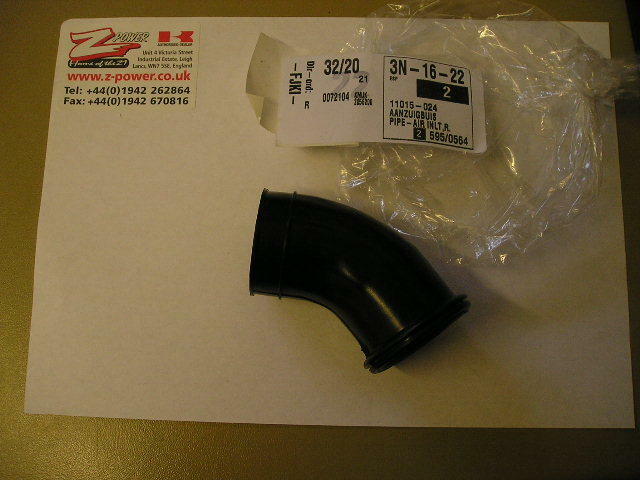 this rubber fits the LH and RH cylinders between the carb and the air box. The centre one is not available any more.